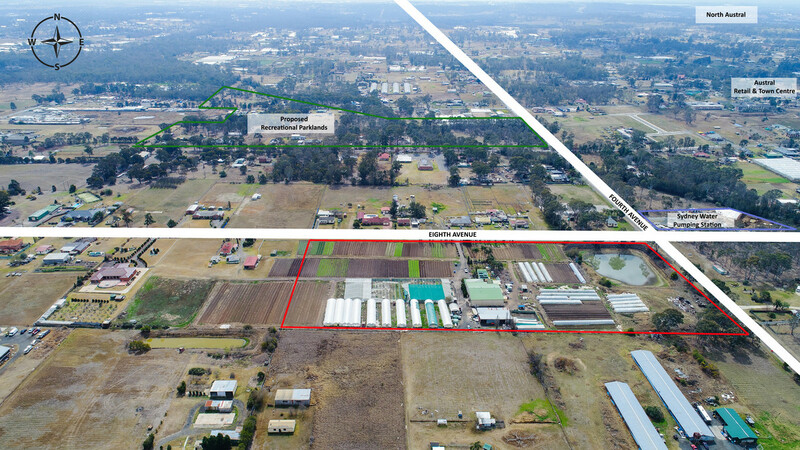 Commanding a preeminent position within the rezoned precincts of Austral and Leppington North and being one of a few large land holdings in South Austral, the arrival of this premium property to the market has been long awaited. 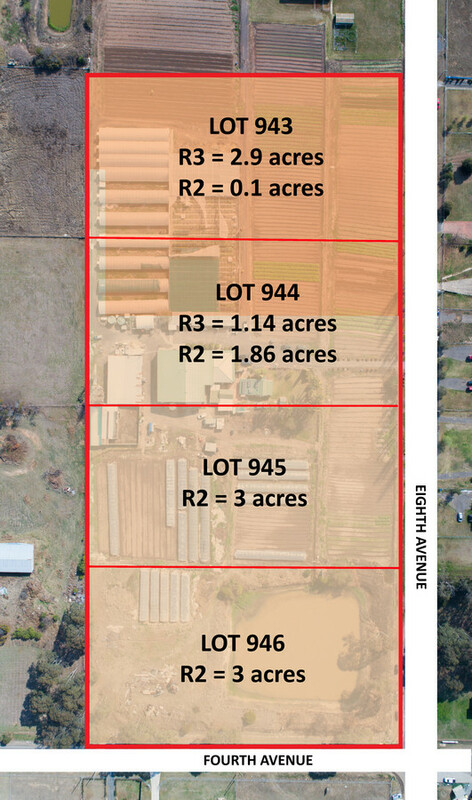 This highly sort after land parcel combines both prime R2 (low density residential) and R3 (medium density residential) zoning across 12 acres. With frontage spanning approximately 320 metres to the west along Eighth Avenue and with close proximity to the sewer pumping station at the corner of Fourth and Eighth Avenue, this site presents an unparalleled development opportunity. 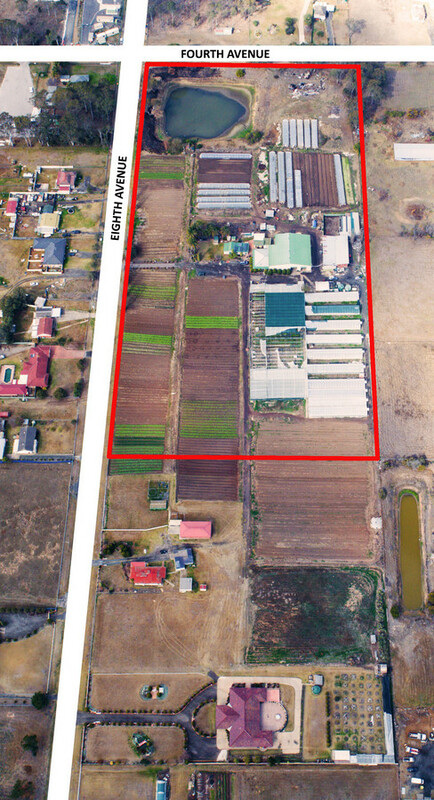 The key features of this property combined with its superior location (adjacent to the future Eighth Avenue Neigbourhood Centre), provide a solid foundation for a successful development project. 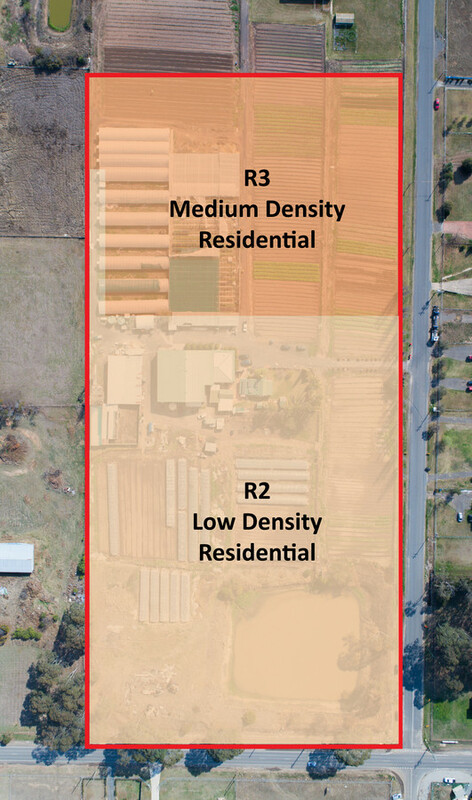 Schedule 1 of the Liverpool Growth Centre Precinct Development Control Plan (DCP) 2013 – Austral & Leppington North, cites aspects of the future Neighbourhood Centre on Eighth Avenue including retail and civic space, pedestrian access, a proposed school and local park. The DCP also provides for the upgrade of Eighth Avenue to a Collector Street which conveniently links the property with Bringelly Road, Fourth Avenue & the extension of Eastwood Road. 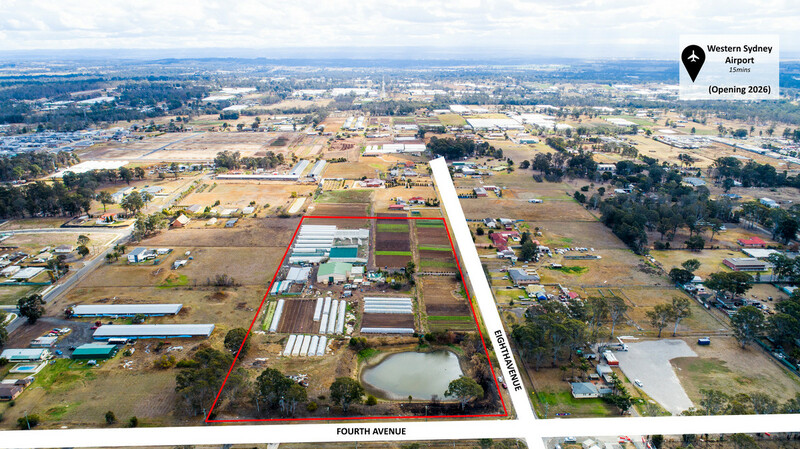 The close proximity of the site to Fourth Avenue will ensure that residents can easily access the Northern neighbourhoods of Austral and Fifteenth Avenue via proposed upgrades to public transport. Future residents will also live within walking distance of local shops, schools, open spaces and transport with Eighth Avenue serving as a proposed major pedestrian and off-road bicycle route and regional bus route. An active open space area is also proposed on the Northerly side of Ninth Avenue (less than 1 kilometre from the property) allowing future residents to enjoy an outdoor lifestyle via the open space link path. (Please note that these distances have been measured in a direct line from the property). 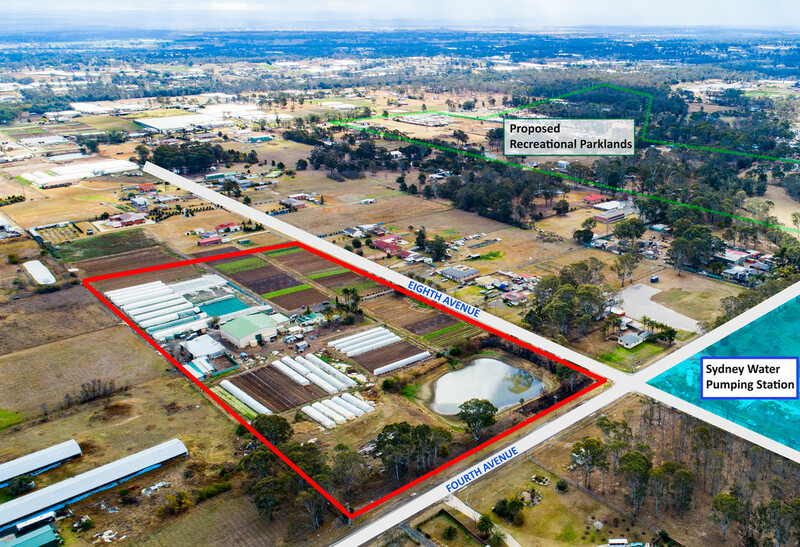 With continued government spending on key infrastructure in the area, the review of the Leppington Town Centre precinct by the NSW Department of Planning & Environment and the Federal Government’s commitment to the airport at Badgery’s Creek, the suburb of Austral continues to grow. 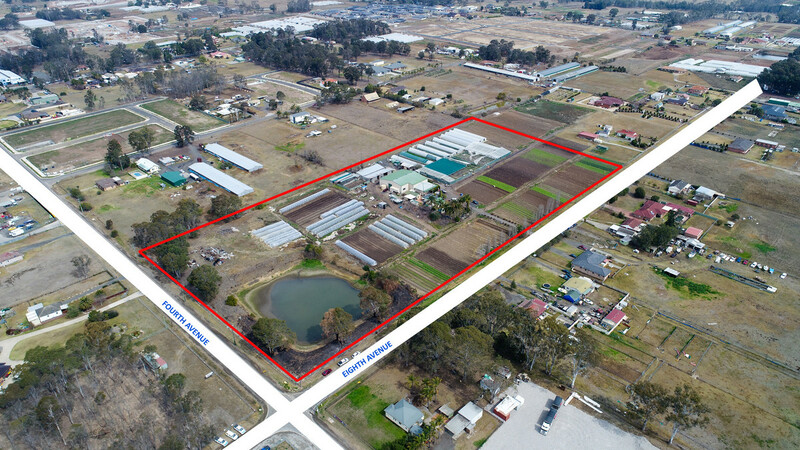 There are but a few properties of this calibre available within the area so don’t miss out on this premium opportunity to create your next development project.